Domco is a Bournemouth based company offering all kind of domestic services. We know how frustrating it may be to use different companies for every service you need so we combined everything in just one company. This way we will be your trusted partner in every domestic task that you want to outsource. We strive to deliver the best service to each and every one of our customers. This is why every team member is professionally trained and fully vetted. You can expect only a professional and friendly attitude from our employees. We want to give you the most accurate and final price so you can plan your monthly budget. So we have developed an online estimation system for your ease. 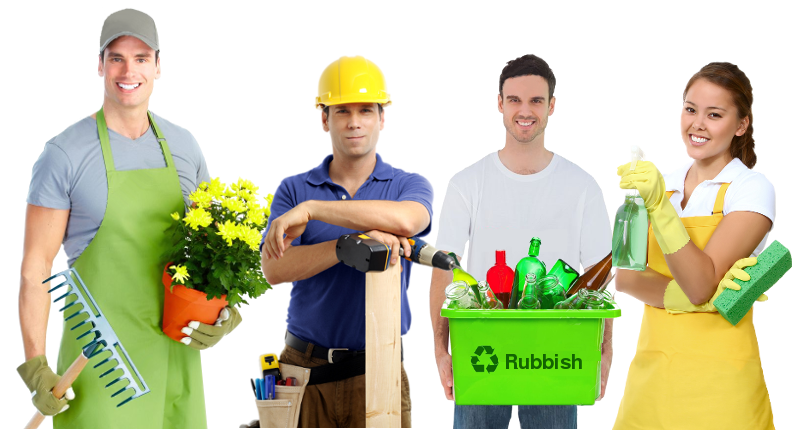 If you prefer to talk to a team member and get a price estimate for gardening, cleaning, property maintenance or rubbish disposal services, just give us a call at 01747 612288. Our professional approach is designed for 100% customer satisfaction. With a hard-working team covering all Bournemouth and Dorset areas, we promise to deliver second to none service to all our customers. Equipped with a full range of tools and products, our uniformed and highly competent professionals have all that’s needed for a guaranteed and competitively priced service.